One: It's made out of an acrylic box frame. 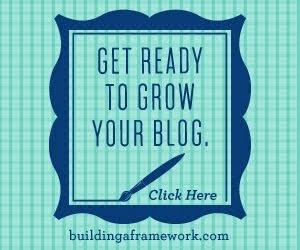 Two: It will only cost you around 5 buckaroos to make. 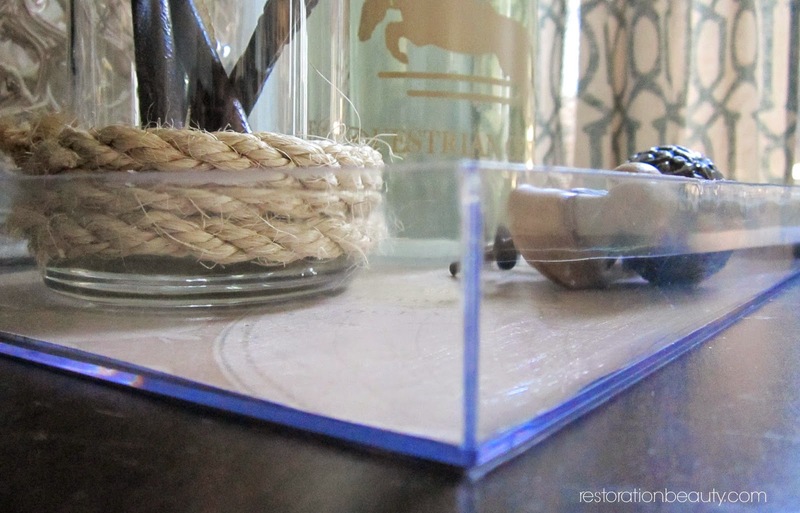 These acrylic box frames come in different sizes too! I'm seeing a mini one in the near future (or a year later). 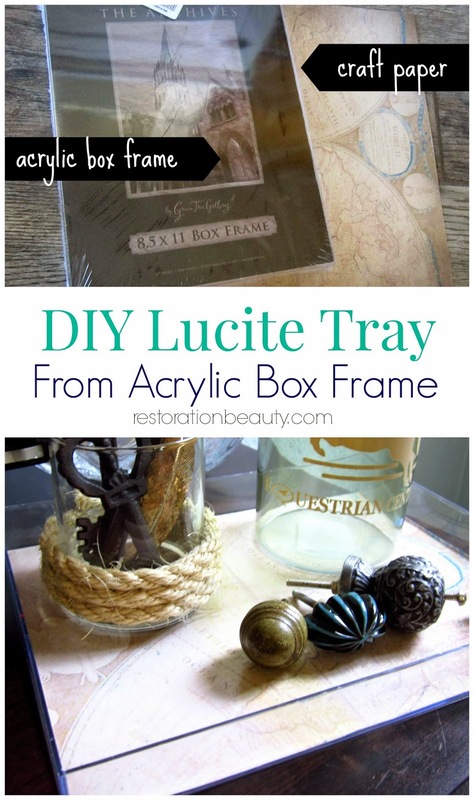 All you have to do is remove the back part of the frame which takes about 5 seconds and you have an instant Lucite tray! 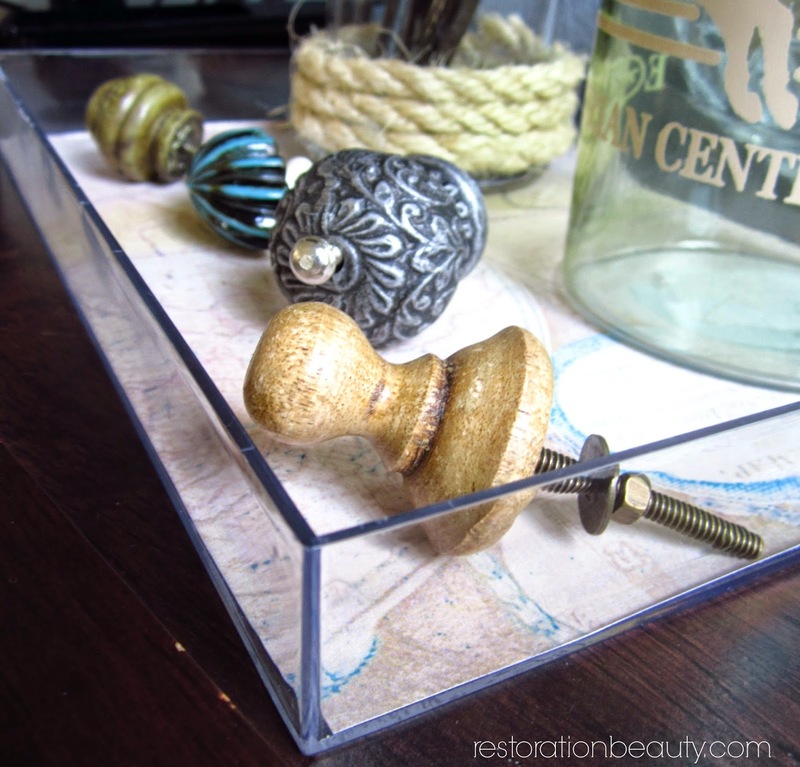 But of course, you can add a dose of fabulous to an otherwise simple acrylic tray by popping in some craft paper to the bottom. 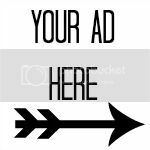 You can either place it directly on the bottom, use double sided tape or do what I did and use Mod Podge to glue and seal. 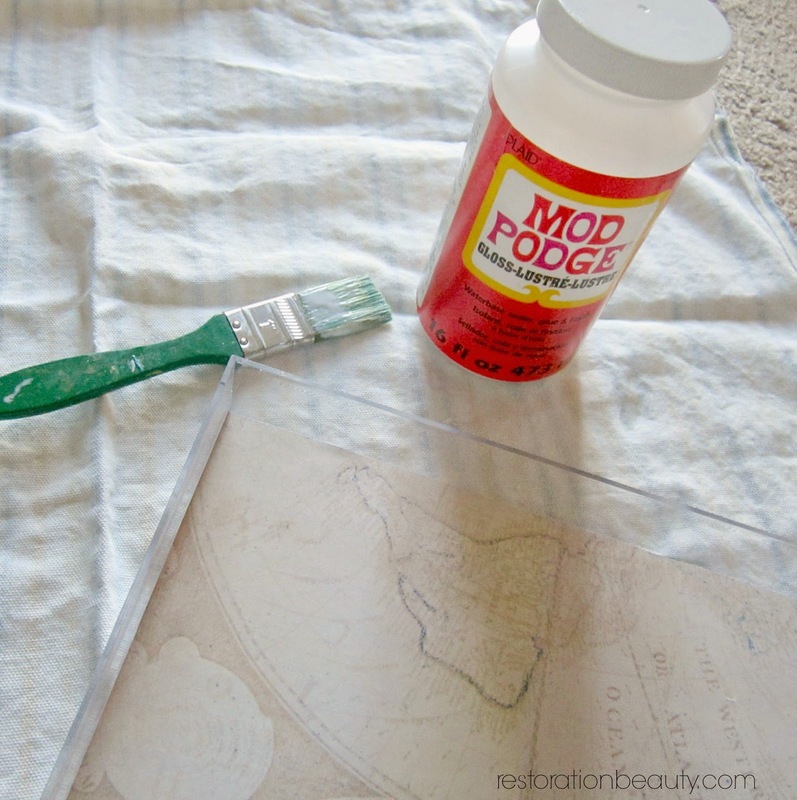 If you do use Mod Podge, make sure you allow your tray to dry for at least 24 hours so your decorative items placed in it don't stick to the paper and cause it to peel. Yes, I've had that happen before and it's a total bummer. 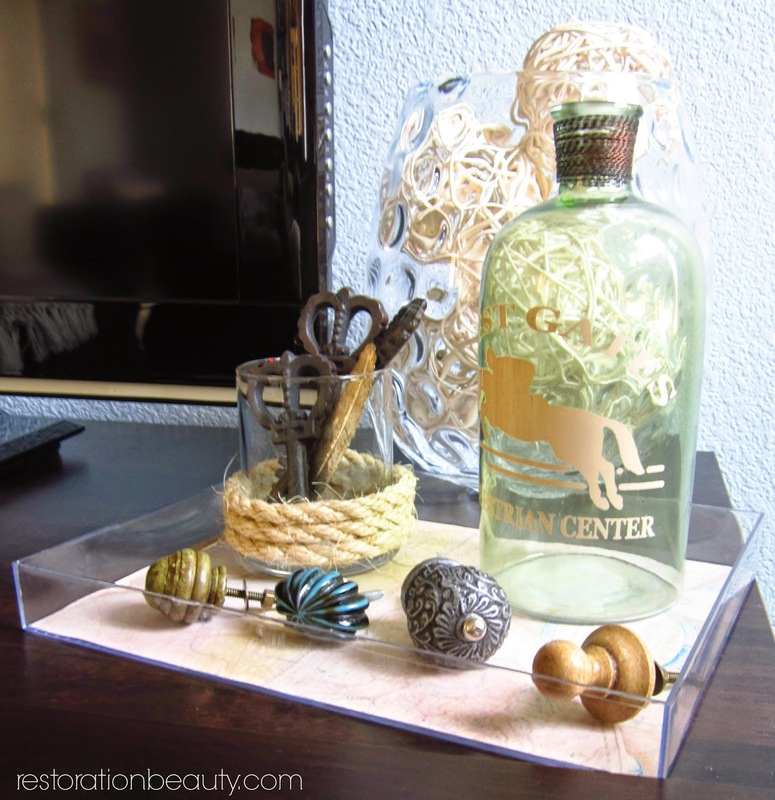 And it's such a hoot picking items to display on your new Lucite tray! Can you tell I've sort of started a knob collection? Every time I go into Hobby Lobby I spot the most beautiful knobs so I figured I would just start buying them and arrange them around the house. 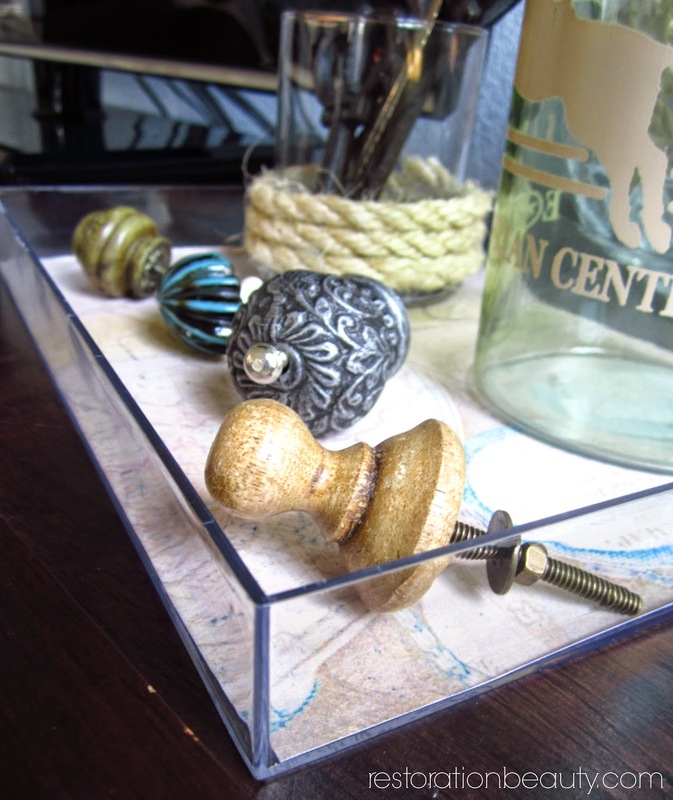 Another thing I love about these DIY Lucite Trays is how great they could be in any room! In the bathroom holding your cotton and q-tip holders, in a bedroom holding perfume bottles and trinkets, In an office holding your essentials, or in a nursery or kid's room holding special keepsakes like their first pair of shoes. Endless possibilities with these babies! And at 5 bucks a tray, you could just fill your house with them till your heart is content! I know that's what I'm going to do! 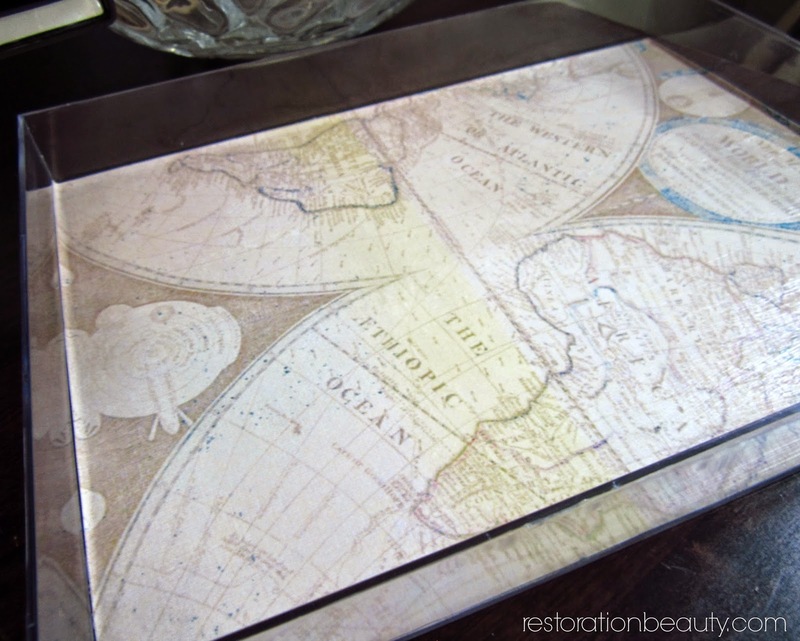 Where would you place one of these trays? What items would you put in it? Love this, Selene! 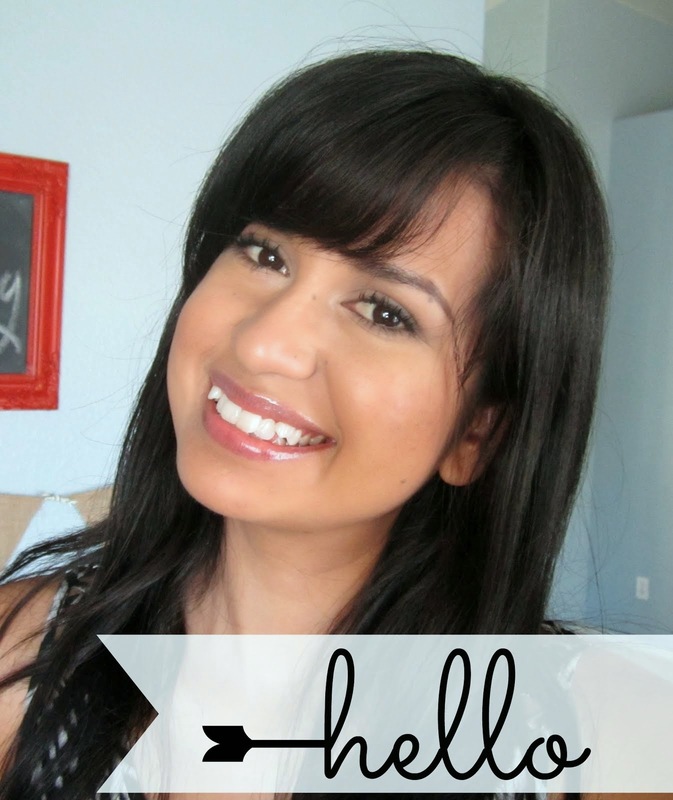 What a quick and easy craft! I love that you could change up the papers for a totally different look too. I'm thinking different papers for all the holidays, etc. :) Love your knob collection too. I see lots of pretty ones all the time and you've inspired me to scoop them up when I see them and display them in a cute bowl. You're full of great ideas lately! Love it! 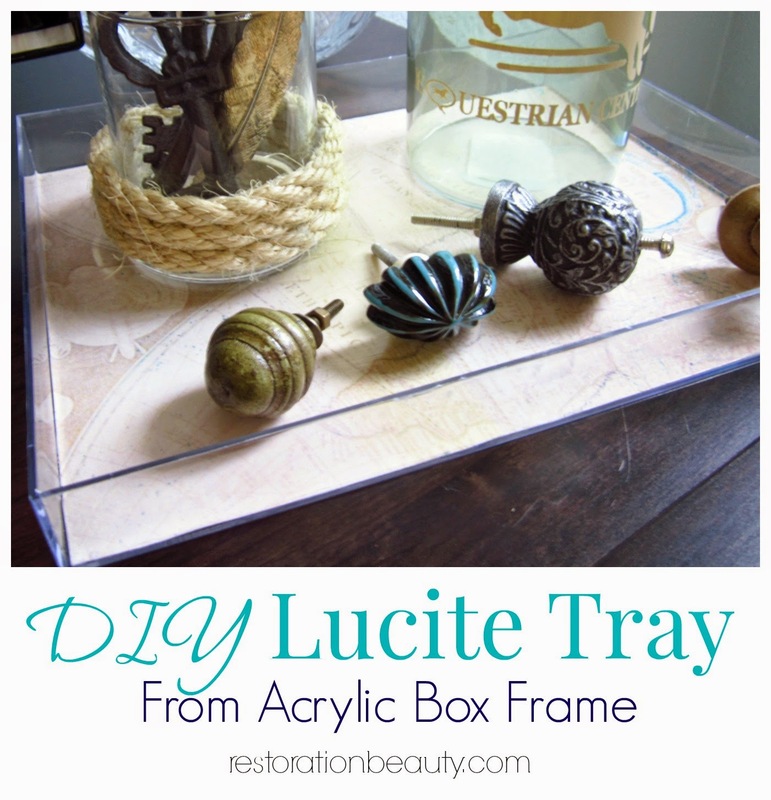 The Lucite Tray is fabulous Selene! You're right, they are perfect so many different rooms!